Join before 31st January, 2019 and AustCham will offer one (1) bonus month on the annual membership, plus five (5) complimentary Sundowners vouchers! Renew your 2019 membership before 31st January, 2019 and we will add one (1) bonus month to your existing membership anniversary, plus five (5) complimentary Sundowners vouchers! **Renew your membership by using your credit card. It’s the fastest and most secure way to renew your membership! Refer a new member and receive 25% off next year’s membership fee or extend Membership by three (3) months. 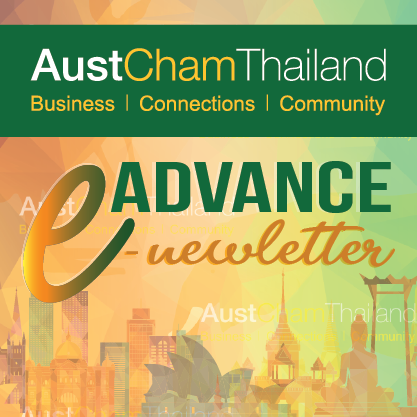 Next Celebrate Festive season with special offers from our AustCham Members!